Nanton Lancaster Society hasn't added a story. Our Museum has built and displays full-size replicas of the ‘Upkeep’ (bouncing bomb) and the ‘Tallboy’ (12,000 pound) bomb. Now we’d like to build a full-size replica of the ‘Grand Slam’ (22,400 pound) bomb. Johnny Fauquier, the RCAF’s most decorated airman, commanded 617 Squadron during the last months of World War II. Johnny dropped six of the forty-one Grand Slams that the squadron used to destroy submarine pens, railway viaducts, and other targets. John and Andy are the experienced master-craftsmen who built our Tallboy several years ago. They’re ready to go and have the proven talent and experience to build the Grand Slam. They will be donating much of their time to this but there are significant material costs and a trailer to be built to carry the huge weapon. As is the case with our ‘Upkeep’ and Tallboy, we will be able to place the Grand Slam into our Lancaster’s bomb-bay for special events. The full-size replica will be 25.4' long and have a diameter of 3.83'. Here's a link to the 'Grand Slam' story on our museum's website: http://www.bombercommandmuseum.ca/s,grandslam.html . Official donation receipts for (Canada Revenue Agency) tax purposes are automatically generated and will be emailed to you. 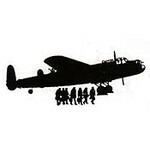 Nanton Lancaster Society hasn't posted any updates yet. 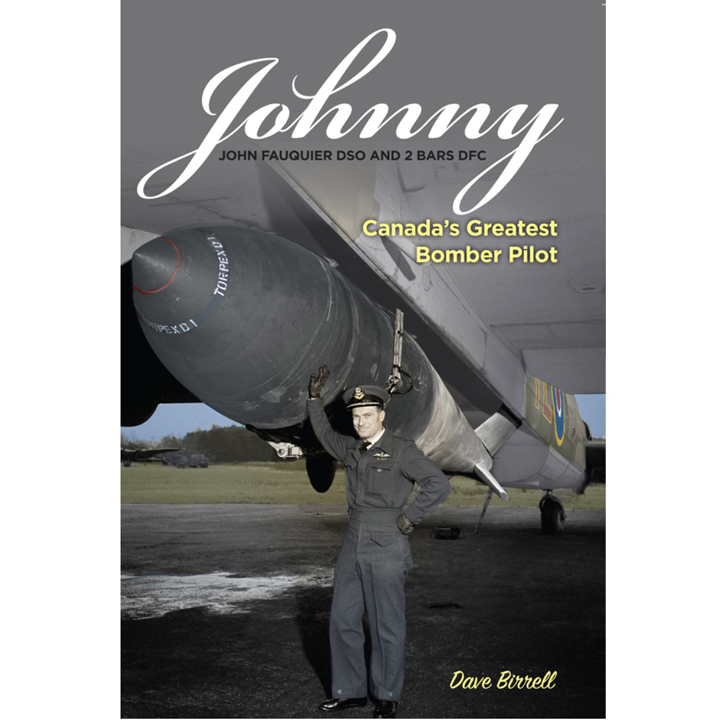 Book: "Johnny -Canada's Greatest Bomber Pilot"
Nanton Lancaster Society is managing the funds for this campaign.